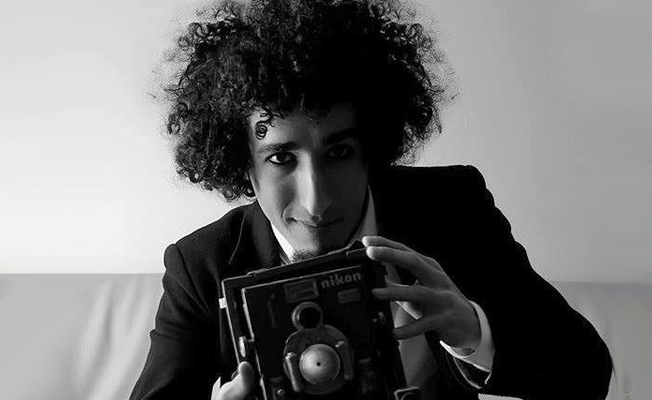 Kazım Kızıl, a filmmaker and photojournalist known for his documentaries on human rights violations in Turkey, was put under pre-trial detention after being detained by police while covering protests in the aftermath of an April 16 referendum in İzmir, his lawyer said. Speaking with the Evrensel daily on Saturday, Dinçer Çalım, Kızıl’s lawyer, said the detention decision and charges against Kızıl are arbitrary and disproportionate. “He was first detained for insulting the president and violating the law on meetings and demonstrations. However, ‘inciting people to animosity and hatred’ has been added to the charges he faces,” Çalım said. “Our people, with such a result, direct us to the streets,” Kızıl wrote on his social media account on April 16, prompting a prosecutor to pursue him. On April 21, a court ruled for his arrest after he was detained in a park in the Bornova district of İzmir while video recording a protest against the referendum results.